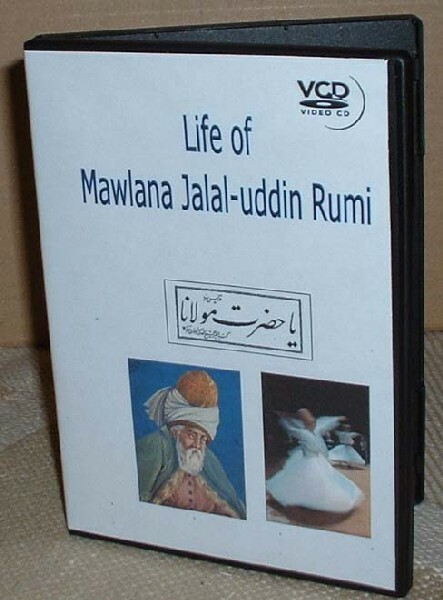 Deen Islam - " Reviving Lost Spiritual Knowledge""
PayPal a Secure Site that will take all transactions. 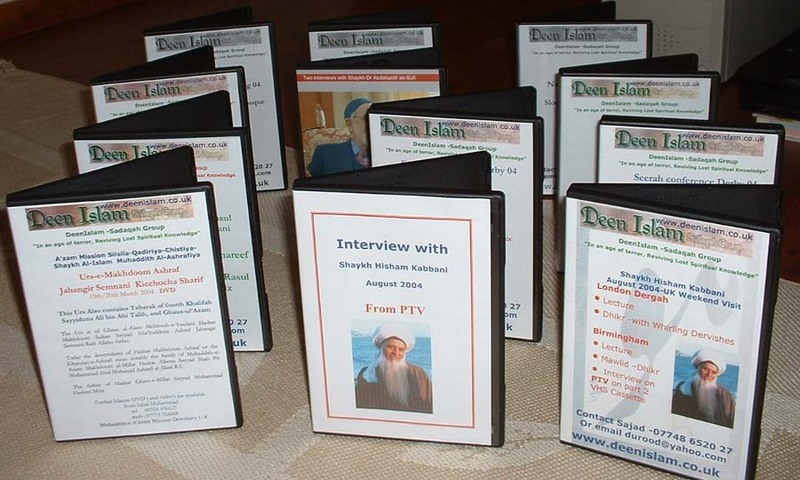 Shaykh Aziz Schaller (R.A) And whirling Dervishes 1st Mevlevi Master of West 2 X DVDs NEW! 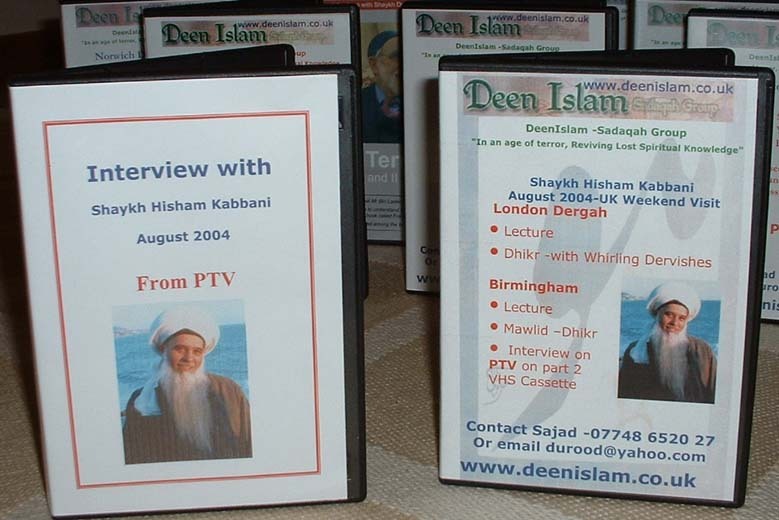 Shaykh Prof. Abdul Hakim Murad - Aspects of the Seerah 2 X VCDs NEW! Shaykh Muammad al Yazdani Misbahi Al-Azhari Importance of Ghiyaarvi Shareef - 11th of every month Sunni Muslims recite Dua's & Khatam for Shaykh Abdal-Qadir-Jilani Why in Arab world this is called Mawlid. NEW! London talk was a warning about Munafiqun in Tariqah! Ready NEW! More titles to be added on yet. 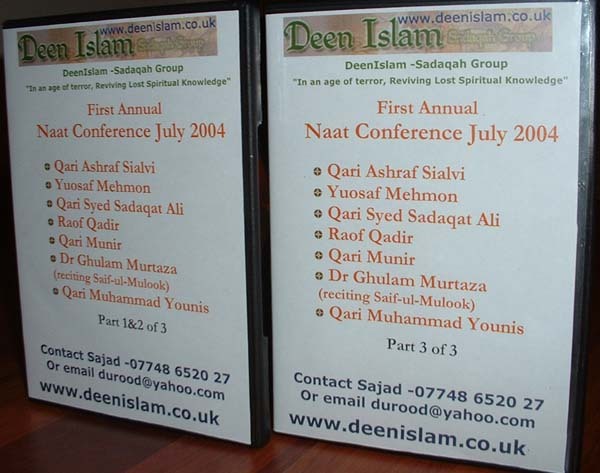 DeenIslam is NON-PROFIT Sadaqah Group-teaching Islam through Multi-Media. 11. 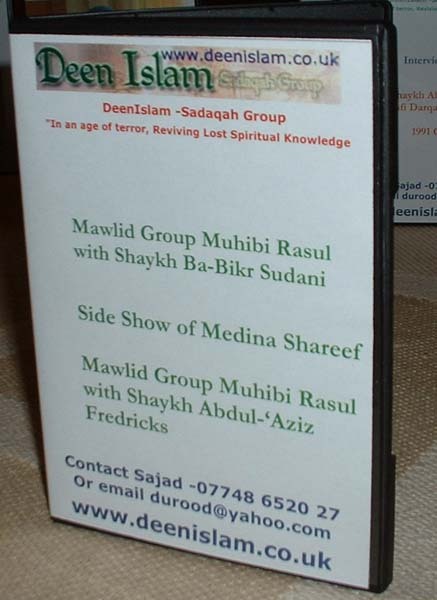 Rare Copy Qari Abdul-Basit- this is a live recording thats hard to purchase. 12. Holy Qur'aan Surah (2-3)- Qari Jibreel Crys While Reciting.